With the wave of new dental equipment and technology that has exploded into the market in recent years, it’s no surprise that clinicians have at times struggled to keep up not only with understanding the key benefits of each advancement, but how to articulate those benefits in a clear and engaging manner to patients. Having such conversations, however, is of paramount importance for your practice. Why? The benefits of starting these important exchanges include closing the knowledge gap, bolstering your credibility, and increasing patient confidence – ultimately leading them to more readily accept your treatment plans. 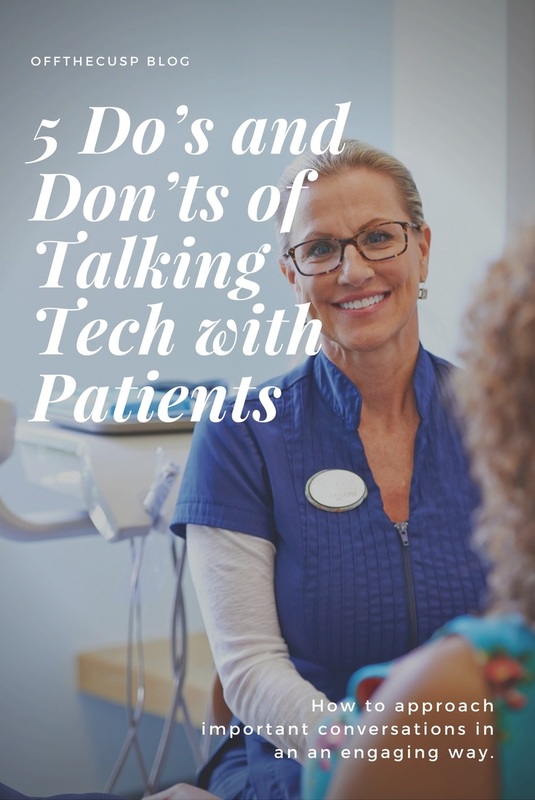 We interviewed a panel of dental office staff and industry insiders to bring you a list of suggested ways to talk with patients, as well as communication habits to avoid, when discussing the equipment that’s already in your office and pieces you hope to one day own. If you like these 5 do’s and don’ts of ‘talking tech,’ download the complete guide here! DO tell patients it’s noninvasive. Ease your patient’s mind by letting them know these scans can be completed without placing anything inside the mouth. Sometimes, when a patient is experiencing pain, this sort of news can alleviate much of the concern. Simply telling them that “all you need to do is sit or stand right here” to receive an incredible 3D scan can help you clear the hurdle. DON’T make your explanations complicated. DO explore Patterson’s selection of cone beam and 3D imaging units here. DO sing the praises of single-visit dentistry. Our panel of contributors was unanimous about CAD/CAM dentistry – one of the biggest benefits is that patients only need one visit, and they leave with a finished product in their mouth. Because traditional restorations take multiple visits, making the most of each appointment is key. Our panel has learned over the course of many patient conversations that you’ll confuse patients with industry acronyms. Instead, describing the speed and accuracy of the solution, or talking more about the restoration in general is going to be a better way forward. DO explore Patterson’s selection of CAD/CAM technology here. According to our experts, one of the greatest barriers to treatment acceptance is that when patients aren’t experiencing pain or discomfort, they are skeptical of their need for care. 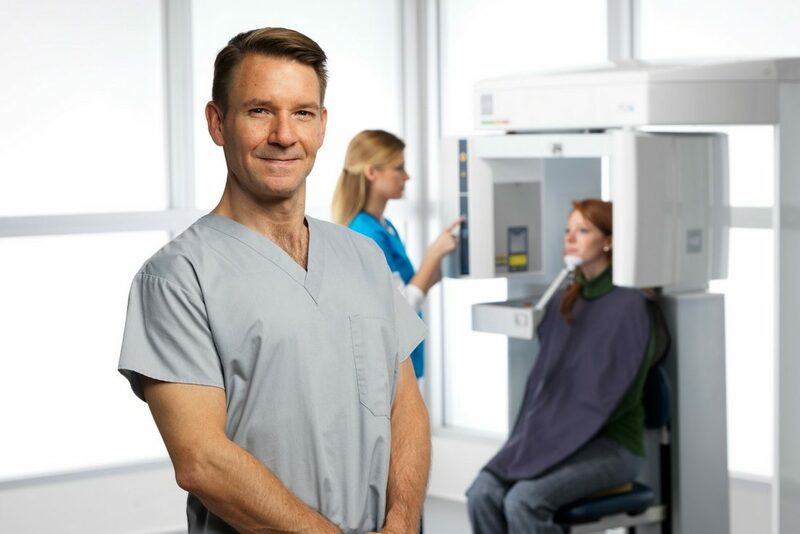 With caries detection, you can show them exactly what you’re seeing. One panel member mentioned that patients who brush and floss often, tend to exhibit some form of disbelief or denial until images are shown. Our panel was very clear about speaking the language of the patient as often as possible, so sticking to the word “cavities” is truly enough when you’re describing what you see. The word “decay” can alienate or even degrade a sensitive patient, and the term “caries” ­– while universally accepted in the dental community – can be confusing for uninitiated patients. DO briefly explain how 3D printing works. When patients see a 3D printing unit, they’ll probably be interested in hearing a little about how it works. In short, using the accompanying software, 3D printers use a digital file to print a three-dimensional object, layer by layer. To date, 3D printers are being used in dentistry to create surgical guides, splints, night guards, oral appliances, and dental models. As newer printing materials become available, the range of solutions will expand. Although 3D printing sounds futuristic, it’s actually a tried-and-true process that’s evolving the dental industry. 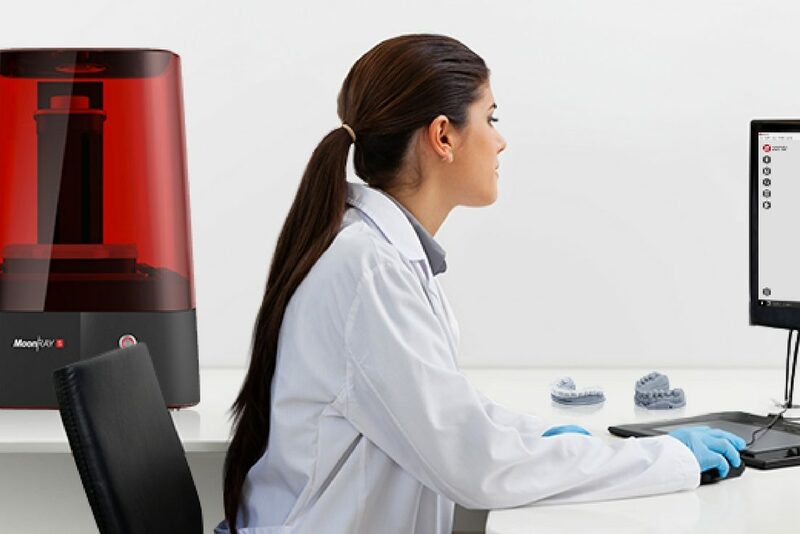 Integrating a 3D printer into your lab will not only raise productivity, but also help your office become fully invested in digital dentistry. 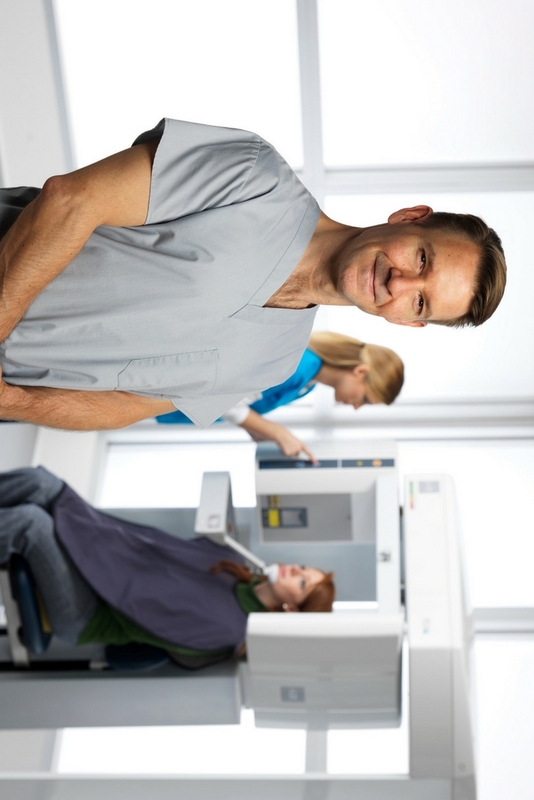 You can tell patients that because you’re using a 3D printer, they’ll spend less time waiting for their dental appliance, yet receive the same level of quality and care. DO explore Patterson’s selection of 3D printers here. Because of how long it can take to complete fillings, dentists have for years worked in quadrants. And multiple quadrants mean multiple appointments. 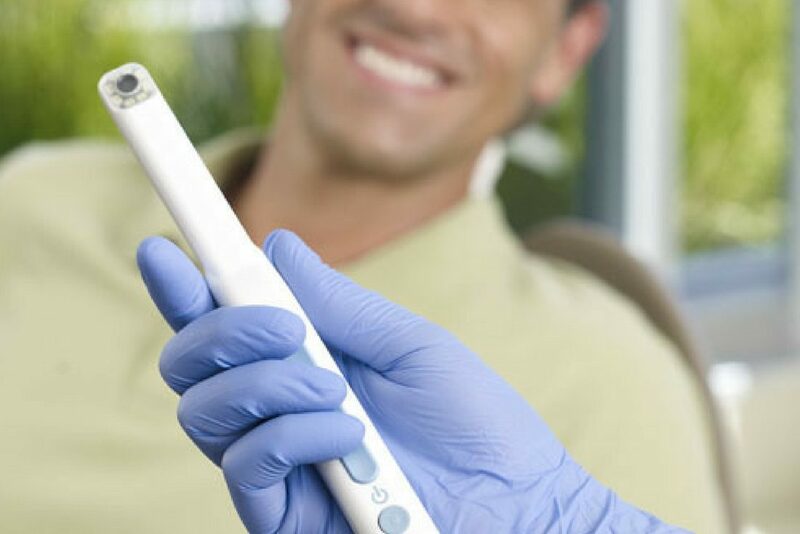 With laser dentistry, avoiding anesthesia means a single filling can take 15 minutes, meaning patients can receive the care they need in a fraction of the time. 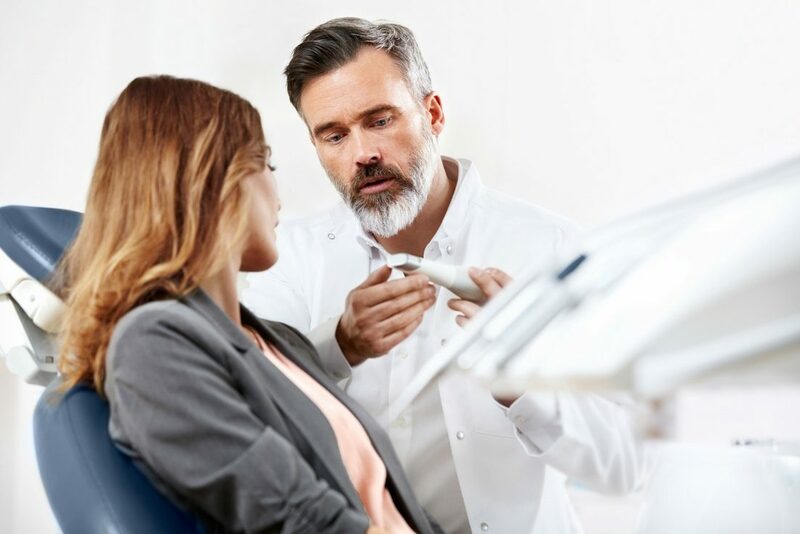 One of our experts wanted to communicate that one of the biggest patient benefits is that laser dentistry with Solea is pain-free and anesthesia-free. He said, “For someone like me – and many patients are like this – I don’t like needles. Here, there are no needles, which leads to less anxiety.” Don’t be shy about building up the fact that the laser does not hurt – it’s been tested and proven, and both doctors and patients all over the country are enjoying the benefits. DO explore the Solea dental laser here. At the end of the day, we know you’re trying to provide the best possible care for your patients. And if you can educate – or even excite – those who call your practice home, your chances of creating healthier mouths increases a great deal! If you found this list helpful, there’s so much more to explore – download our full guide here. What kinds of tactics and technology explanations have you found to be most effective in your interactions with patients? Keep the conversation flowing in the comments below!